Here’s a great deal on the Merida doll from Brave. 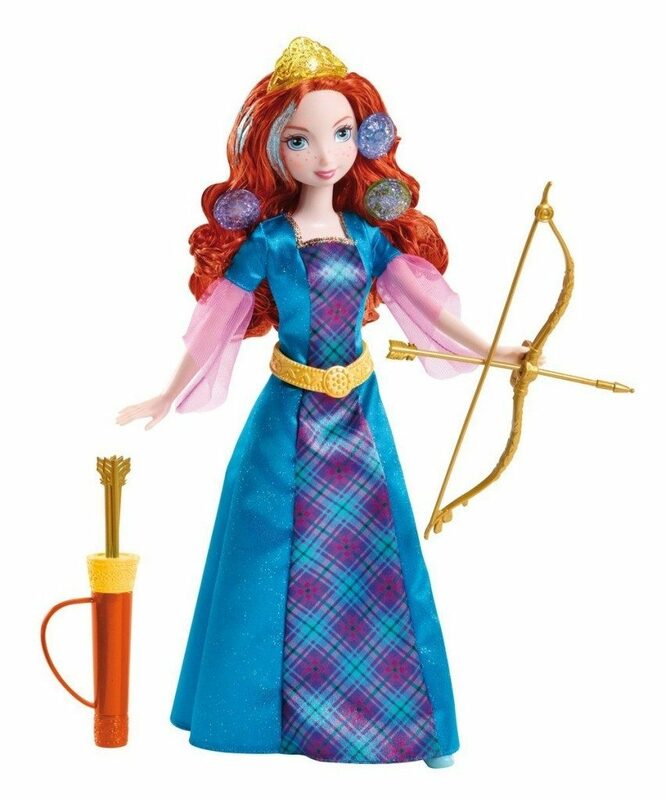 Head over to Amazon and get the Disney Princess Colorful Curls Merida Doll for just $6.99 (reg. $19.99).